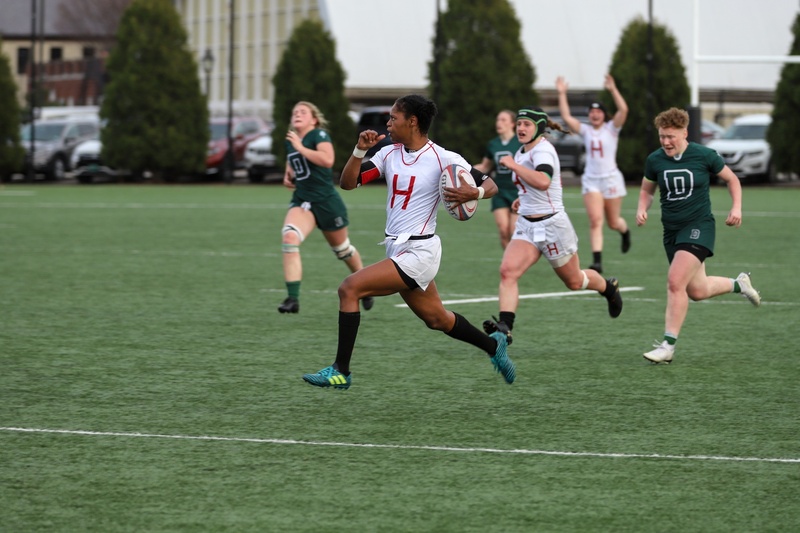 The Ivy Rugby Conference congratulates the players selected for the 2019 All Ivy 7s teams. 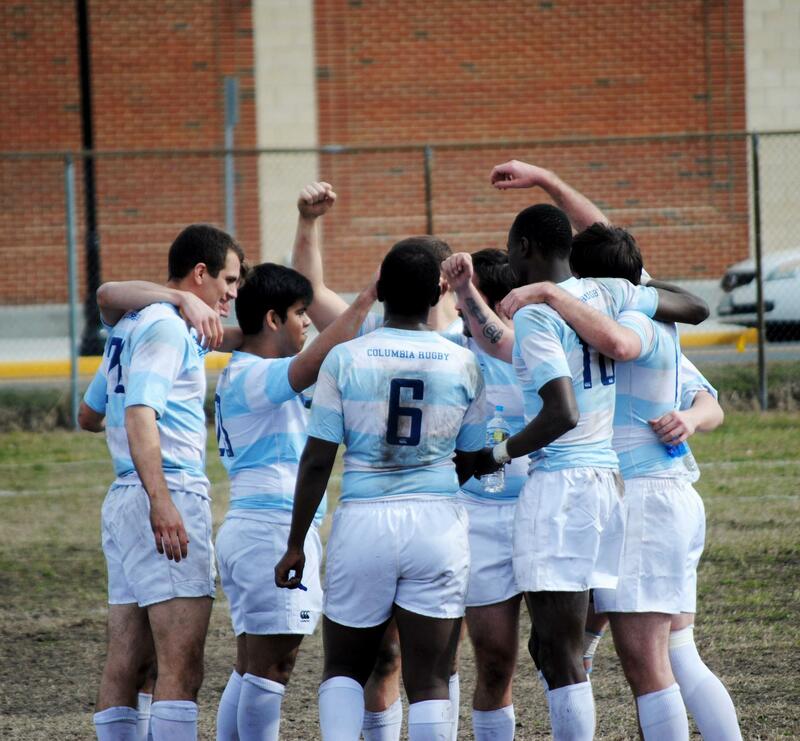 These players were selected for their outstanding performance at the Ivy 7s Championship Tournament held at Harvard University on Saturday, April 13, 2019. 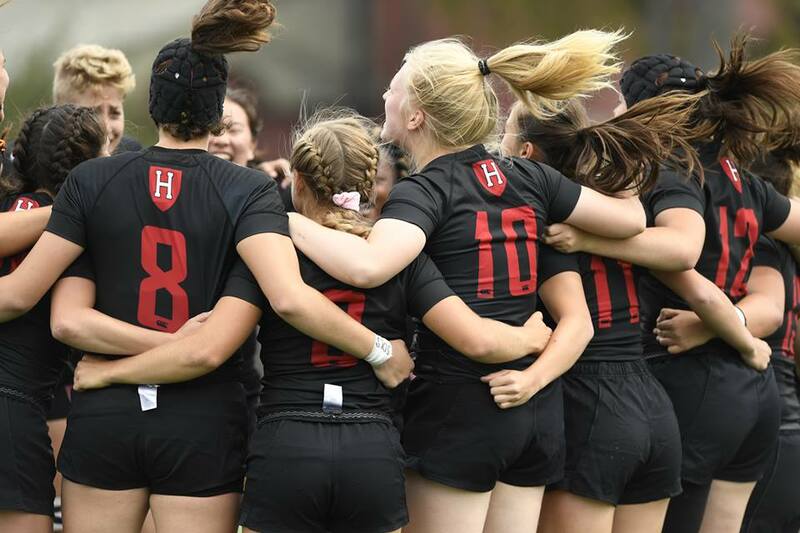 The Ivy Rugby Conference would like to offer congratulations to all the talented and dedicated women who were selected as Academic All-Ivy players for Fall 2018. The Ivy Rugby Conference would like to offer congratulations to all the talented young men who have been awarded with the distinction of being named Academic All-Ivy players for Fall 2018. 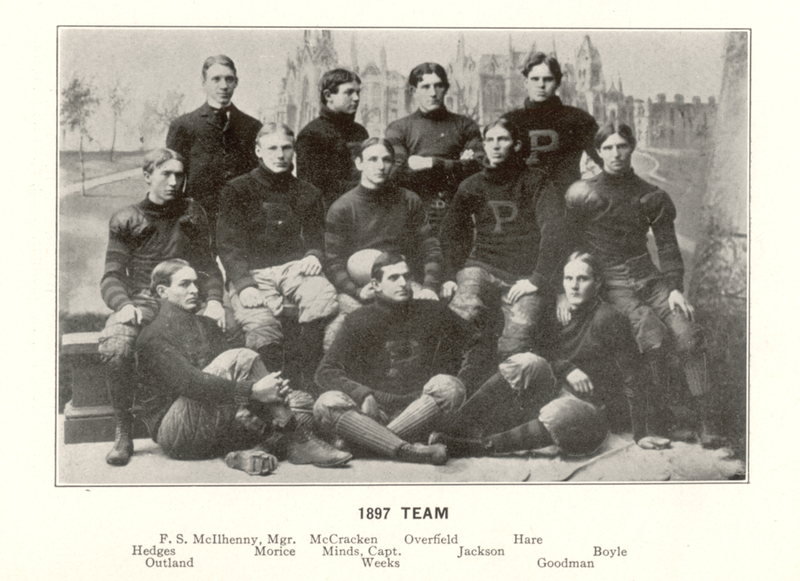 The 1897 Penn Men's rugby team finished with a 15–0 record and was retroactively named as the national champion by the Billingsley Report, Helms Athletic Foundation, Houlgate System, and National Championship Foundation, and as a co-national champion by Parke H. Davis. They outscored their opponents 463 to 20. 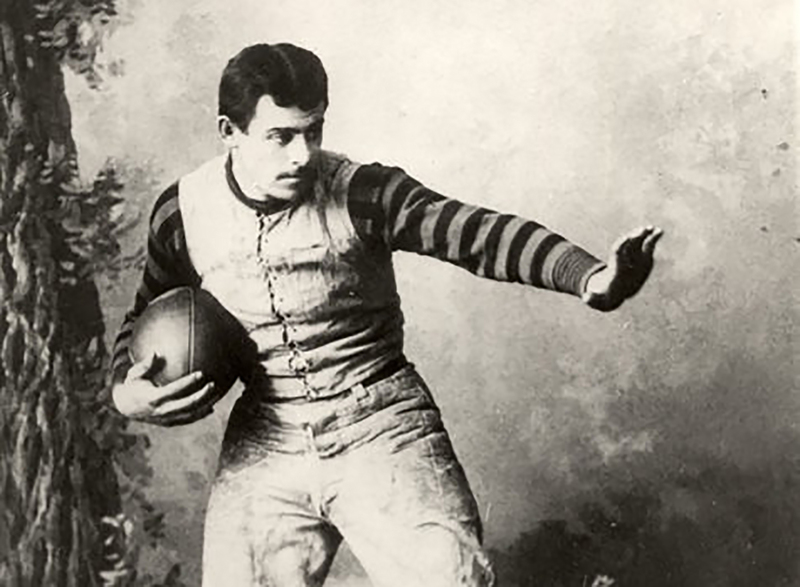 Greg Johnson, Managing Editor of Penn Today wrote an awesome article about the history of Penn Law alumnus, John Heisman. Heisman was a former player and coach on the University of Pennsylvania football team. From 1920-22, Heisman coached the Quakers. Penn had a 16-10-2 record during his tenure. 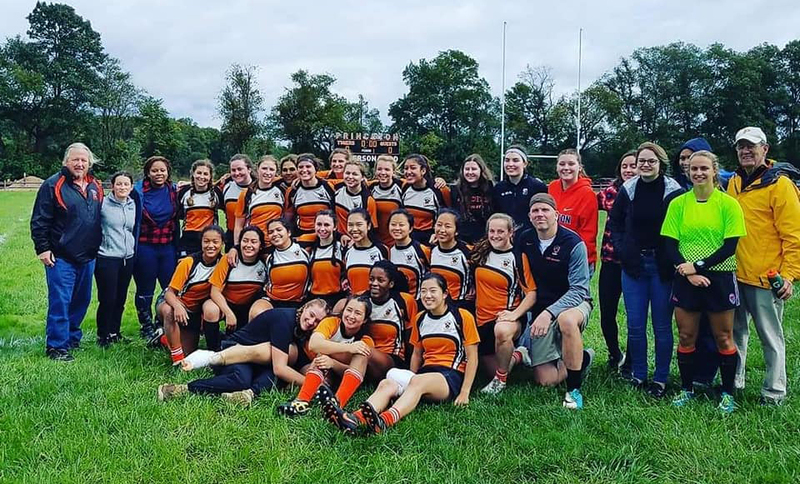 Princeton Won's Rugby defeated Penn Saturday to win the Ivy Rugby Conference Club championship. 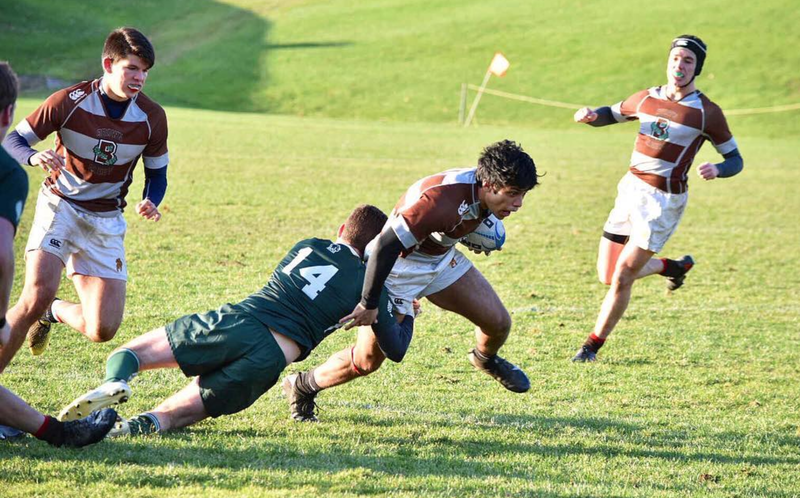 The Dartmouth Men's Rugby squad (@DartmouthRugby) defeated Brown University rugby (@BrownRugby) by a score of 37 to 7 to win its 11th straight Ivy Rugby Conference Championship (@IvyRugby) this past weekend at the Big Ds home pitch in Hanover New Hampshire. Yale traveled to New York City and came across an improved Columbia roster. 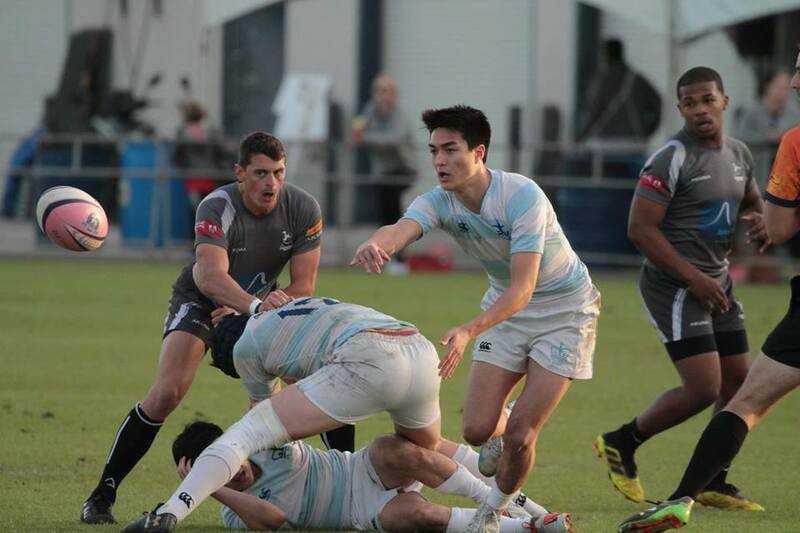 Columbia, boasting many cross-over athletes, proved tough to handle throughout the match, with Columbia taking victory 81-22. On a cool and sunny September morning, the Brown Bears arrived at Rickerson Field ready to commence their Ivy Conference Fall season. Due to a referee scheduling problem, the original kick off time of Noon was changed to 10:30 AM, with heavy dew soaking the grass as the team warm up commenced. This early start caused problems for both teams right off the bat. Brown used this to their advantage stealing a Princeton ball after a tackle. The Bears then strung together multiple sequences of play leading to captain Jae Kim scoring the first try of the day. Only 70 seconds had expired on the clock.